It goes without saying that a leader must know where he’s going in order for others to follow. No logical person is going to follow someone on a journey without knowing the destination. This destination is a clear vision that can be adequately communicated. This draws followers with the desire to achieve the same ends. The destination, of course, is a goal. Therefore, if we want to lead our first step is to have a goal – a clear, written and communicable goal. There are many deterrents to setting goals. Sometimes we feel that we already have goals even though they’re not written. Usually, when asked about these goals, they are very vague and unable to be measured. For example, someone’s goal might be to “get rich” or “grow my business.” Due to the lack of precision with the goals these can be placed in the realm of fantasy. You can only manage what can be measured. 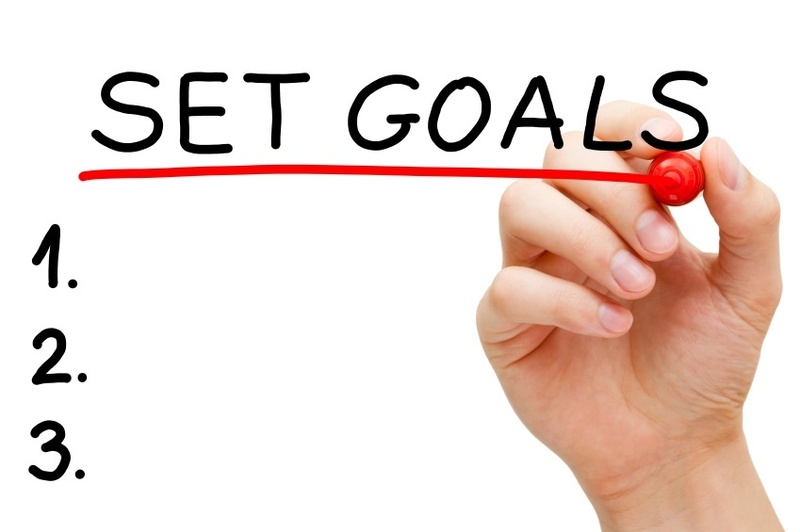 Goals must be precise in order to track our progress in reaching them. A goal is a carefully designed plan with steps along the path of achievement. Others claim that goals aren’t important as the environment is unpredictable. Similarly, many business owners say their goal is “survival.” This type of thinking is almost a sure way to die. The wind and seas are unpredictable but the captain of a plane or ship makes course corrections along the way in order to reach her destination. Life and business are similar. We set the course and manage the process. Without a clear destination in mind we are at the mercy of the environment and, therefore, will generally end up at a less than desirable destination…if we arrive at all. Goals accomplish many things. Goals create activity based around a common purpose. This activity creates excitement, and excitement creates a positive environment. Positive environments create a breeding ground for ideas, problem solving and teamwork that can ultimately achieve any goal. Vague goals, fantasies, never create this type of power within an organization or an individual. Goals must answer the questions: What? Why? How? and When? By writing your goal and answering these questions we can develop a clear plan that we can measure and excite others about following. Jim Rohn encourages writing 20 answers to the question of “How?” we’re to achieve the goal. Once we have this clear plan in place we can break the goal down into small steps. Once we create the steps we can begin work on one step at a time and find that we are marching toward a desired end. For example, a man once determined to write a book. This can be overwhelming so he decided to only write one page each day. At the end of the year he had written a 365 page book that became a best seller. You can reach your goal if you take the time to write the goal and put in place a clear plan. It has been stated that only 3% of the adults have clear, written goals. These people accomplish 10 times as much as those who have no goals. Volumes of books and articles have been written and studies done on the power of written goals. It is one of the foundations of The Dwyer Group’s training. We start our week with “Design Your Life” by our CEO Dina Dwyer based on the power of goal setting. Now is a great time to pull the goal setting tools from the toolbox and get to work on setting your goals for a lifetime of success!